Michael Weatherhead from Meet the Filmmakers reports back after attending AIDC (Australian International Documentary Conference) in Melbourne. 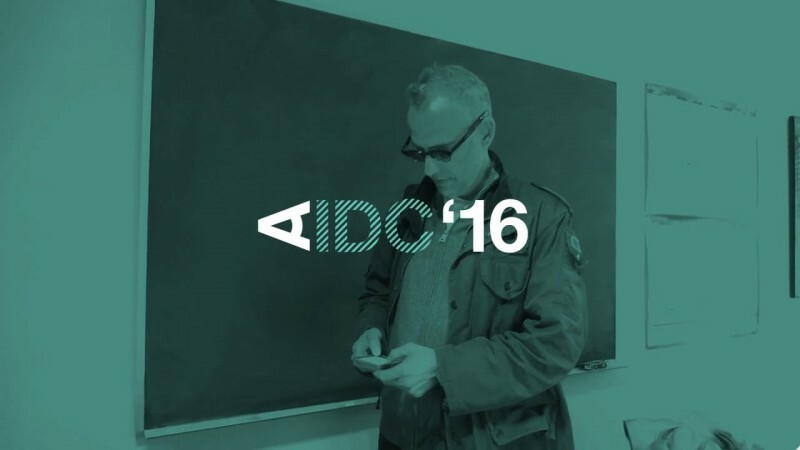 There were some very interesting things happening at AIDC/Doc Week in Melbourne in early March. This was reflected in the buyers who attended and what they wanted. There was a lot of talk about noisy content (high impact) and sticky series (bringing viewers back). Of course there were the usual suspects (BBC, PBS, Discovery, Foxtel, Nat Geo, SBS, ABC, Prime/Sky NZ, WGBH Boston, World Channel, Seven, Maori TV, NZ on Air and lots of distributors and funding organisations). Most of them want series but BBC Scotland prefers one-off documentaries. Vice Australia looking for co-productions and short documentaries. Red Bull TV which is launching later this year and are looking for noisy content and strong characters. New York Times Op Docs, which is looking for 5-10 minute documentaries. Kinonation USA, which distributes to 100 VOD platforms. Good luck to all the documentary makers in Northern Rivers and beyond.